Tech writers have begun rolling out their eulogies for the humble e-reader, which Mashable has deemed “the next iPod.” As in, it’s the next revolutionary, single-purpose device that’s on the verge of being replaced by smartphones and tablet computers. Barnes & Noble is spinning off its Nook division. Amazon just debuted its own smartphone, which some are taking as a tacit admission that more people are reading books on their phone these days, to the detriment of the Kindle. The analysts at Forrester, meanwhile, expect that U.S. e-reader sales will tumble to 7 million per year by 2017, down from 25 million in 2012. Devices come. Devices go. The Kindle and Nook helped teach us all to pay for e-books, and I’m guessing that will be delivering publishers dividends for years to come. I think we can all agree that e-books themselves aren’t dying, or books for that matter. I’d argue that reading a novel, or similar, will continue to be a pastime for many years to come, regardless of medium: digital, physical, or metaphysical. We’ll probably still be reading books when flame breathing giant lizards enter our dimension to destroy civilisation. After that time we’ll be too busy building something other than giant robots to fight the monsters to worry about reading. 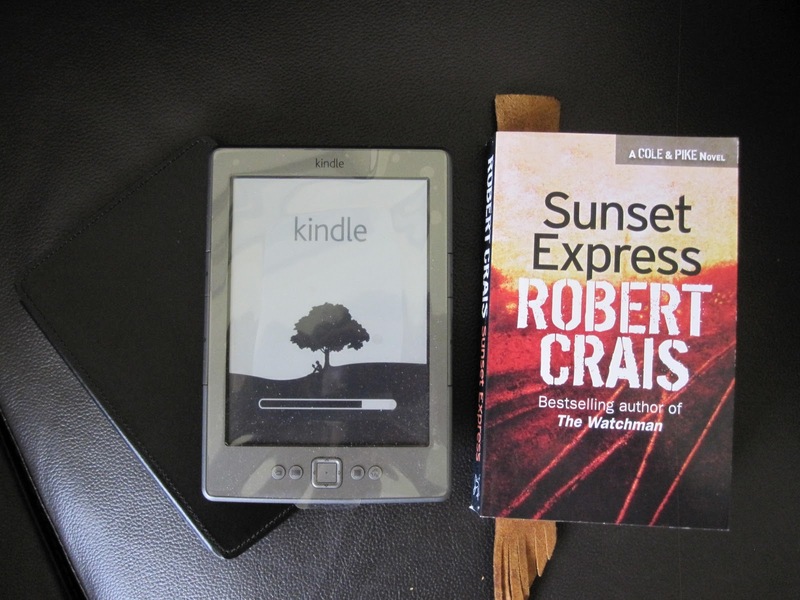 When e-readers originally hit the market, phone screens were much smaller and the iPad was in its infancy, thus the e-ink screens of the e-readers offered a much better reading experience. They were a hit with the avid reading crowd, with the ability to shop for books, read them, shop for more books, read them, maybe do a bit more reading, then think about charging the e-reader in between side-loading some more books. But all of those advantages were heavily reliant upon the better reading experience. Phones and tablets as e-readers have many advantages: they tend to go everywhere with us; they can access all libraries; they can access all online bookshops, not just the one you bought the e-reader from (*cough* Amazon *cough*); they can be used for audiobooks; they have a larger market share so better technology advancements (i.e. where’s the colour e-ink we were promised? ); and they can do things other than be used as a reading device. Now with a range of screen sizes in phones and tablets (e.g. Samsung Note, iPad Mini, iPad, standard phone, etc) there is a non-dedicated e-reader suited to you! Although, let’s not get ahead of ourselves just yet. This magical new screen I’m seeing in my crystal ball – did I mention I see a breakup on the horizon for Brad and Angelina? – isn’t here yet. Until we have the new screen and e-reader owners are upgrading or replacing their old devices, the dedicated e-ink e-reader is still going to be the device of reading choice for avid readers. The articles are talking about a decline in sales from a peak of 25 million in 2012, to a “predicted” 7 million in 2017. Is this really surprising regardless of a tech upgrade? You see, this is why I love tech articles so much: the lack of a reality check. 25 million sales in 2012 (26 million in 2011 from my source), on top of other sales in previous years, pretty much taps out the avid reader market to sell e-reader devices to. So any sales after that are going to be from old e-readers dying and needing replacement, which is probably where the 7 million figure comes in (note that my source shows that to occur in 2016, not 2017). That isn’t the death of the e-reader, that is the maturation of the market. I guess we could try to convince avid readers to not spend as much money on books and instead spend more money on buying e-readers, but that would lead to all sorts of problems. 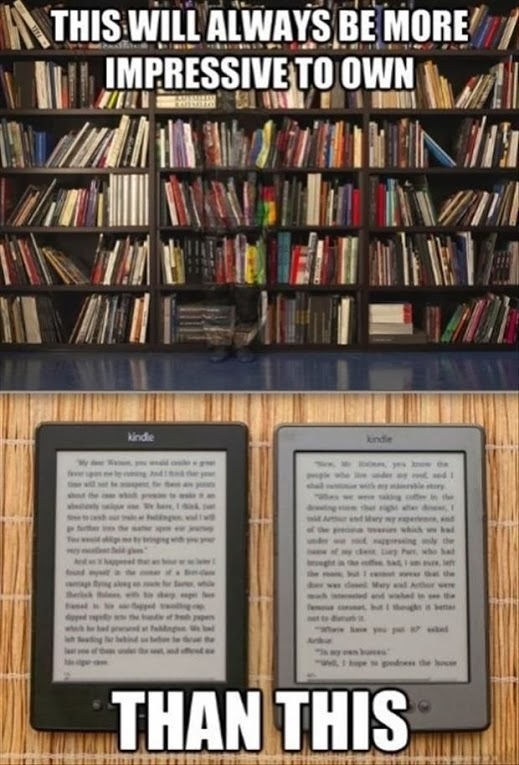 We’d need shelves to store all of these e-readers on, maybe even taking up entire walls; file them using some sort of system that allows us to easily find them in order; perhaps hire a person, let’s call them a librarian, to look after these e-readers until someone comes to use them. 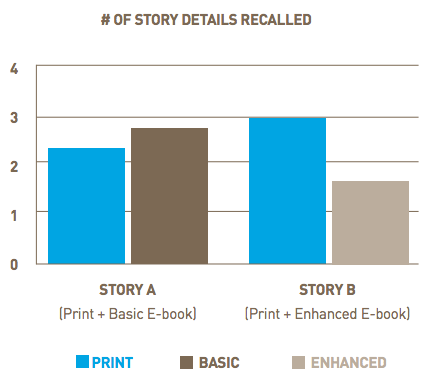 So despite my agreement that e-readers will eventually be replaced by other devices, I think that news of the death of the e-reader is greatly exaggerated.